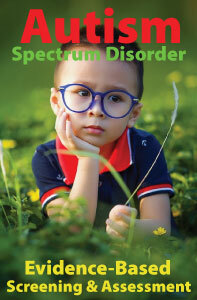 Meet author, educator, researcher and autism expert, Dr. Lee A. Wilkinson. In this "Key Learnings of Autism Thought Leaders" Feature Program interview, Dr. Wilkinson describes his efforts in preparing this new "best practices" book. A best Practice Guide to Assessment and Intervention for Autism and Asperger Syndrome in Schools continues to the most comprehensive gold standard autism resource available for parents and practitioners. 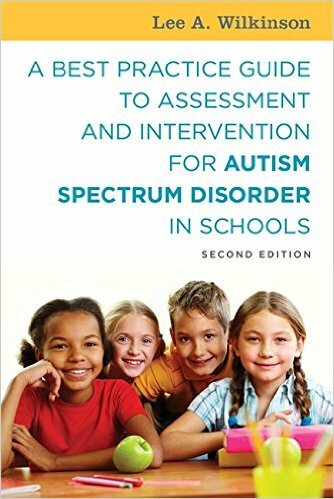 Written by a practicing school psychologist, this authoritative, yet accessible award-winning text provides step-by-step guidance for screening, assessing, and educating children at-risk for autism spectrum disorders (ASD). Grounded in the latest research, special features include illustrative case examples, FAQs, quick reference boxes, glossary, and an index to 50 evidence-based best practice recommendations. It is an essential guide and valuable resource for practitioners in psychology, general and special education, counseling, social work, and for graduate and pre-service students. Parents, advocates, administrators, and attorneys will also find the content informative and helpful. This text is a welcome addition to the reference libraries of all who want to further their understanding of the identification and treatment of school-age children with ASD. Highly readable and comprehensive, this book sets the standard for those working with students with ASD. This book makes also an ideal text or guide for graduate-level training courses in psychology and special education, and has become a widely used resource. A Best Practice Guide to Assessment and Intervention for Autism and Asperger Syndrome in Schools is available from Jessica Kingsley Publishers, ISBN: 978-1-84905-811-7 and can be ordered directly from the publisher at http://www.jkp.com and all major booksellers, including http://www.amazon.com. The book is available in both print and eBook formats.